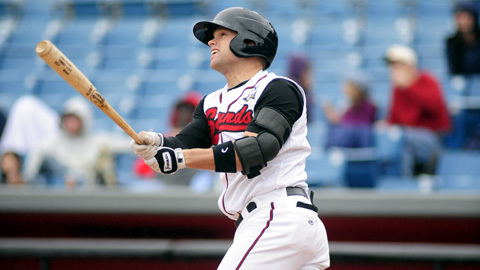 Nashville, TN – The Nashville Sounds lost 7-2 to the division-rival Iowa Cubs on Tuesday night at Greer Stadium in the series opener of a four-game set. With the loss, Nashville moves to 21-30 and is only 1-7 in the PCL American Northern Division this season. Sounds catcher George Kottaras went 0-for-1 with three walks to snap a season-best nine-game hitting streak. Jeremy Reed went 2-for-4 with a walk. Kim Balevre, graphic designer in the Office of Public Relations and Marketing. Nashville, TN – Hot, humid weather is a hallmark of summer in Tennessee. Since it’s not always possible to stay out of the heat, the Department of Health is offering simple tips to help reduce your risk of seasonal illness during the hot summer months. 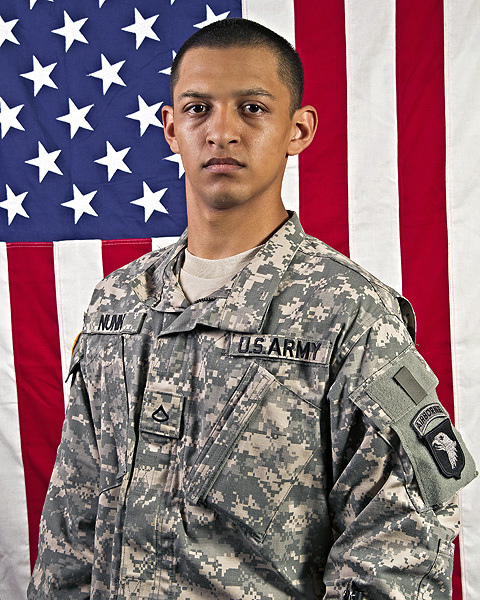 Bagram Airfield, Afghanistan – A soldier’s first deployment is filled with many new experiences, from the new country to the new people to the new job. One Guardsman recently added another check to his list of deployment adventures. Nearly one month ago, Pfc. Ryan Petrill, a gunner with the 131st Transportation Company, a Pennsylvania National Guard unit attached to the 142nd Combat Sustainment Support Battalion, 101st Sustainment Brigade, made it home to Pennsylvania to be with his wife as their first son was born. 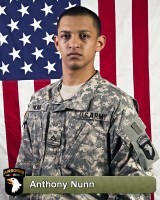 Fort Campbell, KY – A 101st Airborne Division Soldier died May 30th, of wounds suffered from an improvised explosive device while on dismounted patrol in Nike District, Paktika Province, Afghanistan. 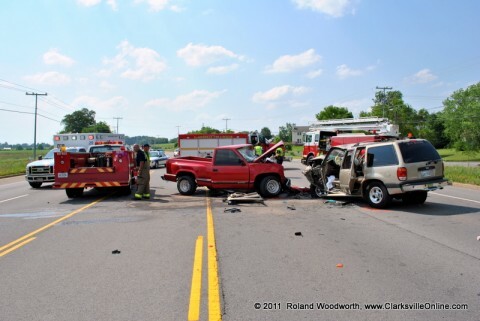 Clarksville, TN – The Clarksville Police Department has released the names of the people involved in the head-on collision Memorial Day. The deceased man’s name in the collision is Lewis Hudson, Jr. 36, of Kodak, TN. The driver of the Ford Explorer is Starr Young, 31, of Clarksville, TN. She is in still in the hospital in stable, but guarded condition. She has multiple fractures and a head laceration. Accident on Tiny Town Road near Tara Blvd. 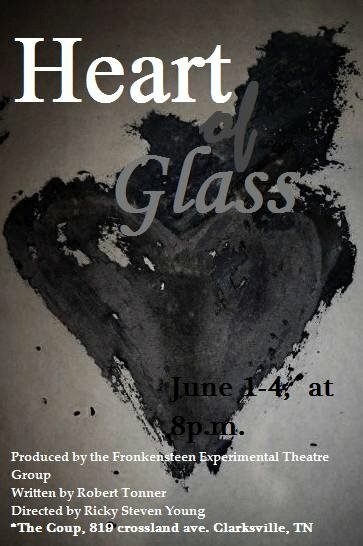 Clarksville, TN – Fronkensteen continues it’s first season next week staging Heart of Glass by local playwright Robert Tonner. Clarksville, TN – A Gas and Water construction crew has closed approximately 2,000 feet of the northbound lane on Dunlop Lane beginning at Judge Tyler Drive at Hickory Wild Subdivision until 5:00pm this afternoon. A gas construction crew is installing a six-inch natural gas main requiring the lane to be closed daily at 8:00am to 5:00pm through this Friday, June 3rd. Traffic will be directed accordingly. Clarksville, TN – A Gas and Water construction crew will begin work on a six-inch water main installation project on Gary Hills Drive on June 1st. Work will commence each day at 7:30am to 4:00pm, Monday-Friday, and will be ongoing for the next three weeks. Motorists may expect brief traffic delays and temporary road closures on Golf Club Lane and Gary Hills while work is performed. Water service may also be disrupted for brief periods during the work.